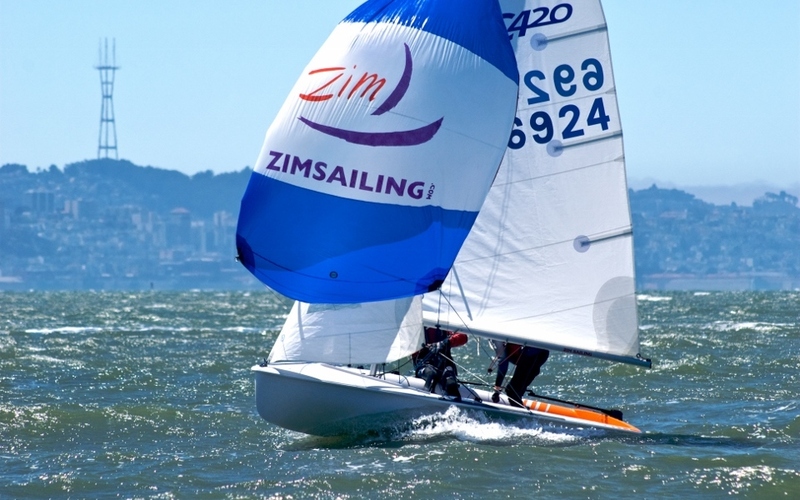 Zim Sailing's Club 420 has quickly become the Club 420 of choice for yacht clubs, community sailing programs, and individuals. 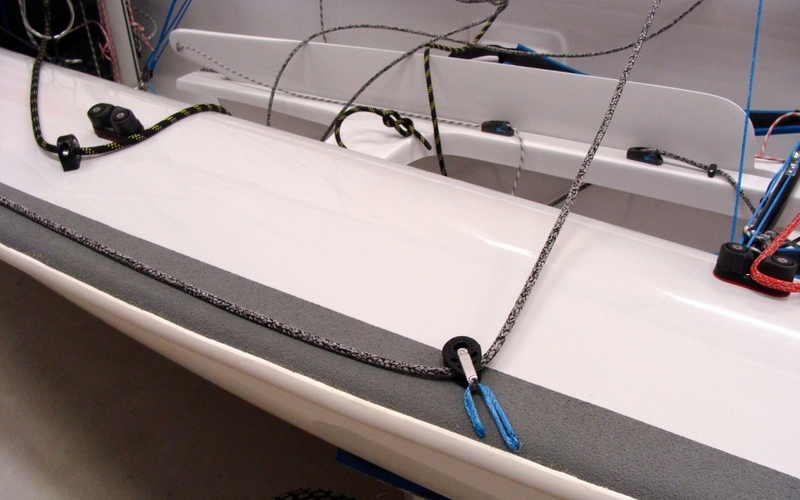 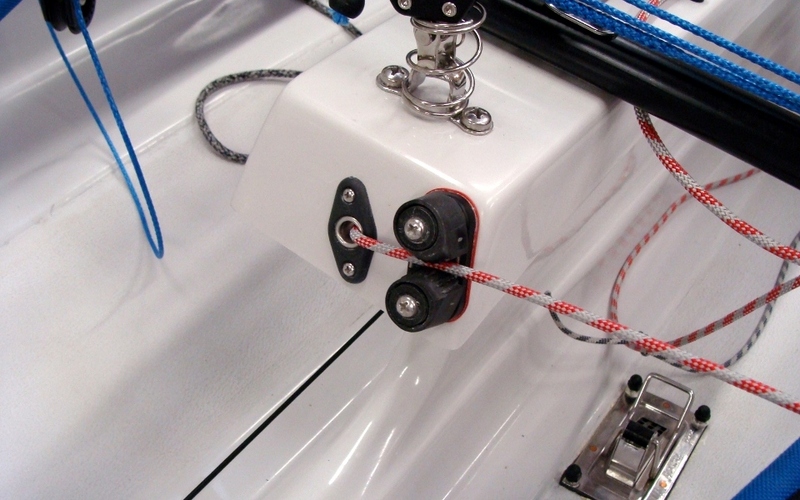 One-design sailors want the strongest, lightest, most durable boats and rigging available. 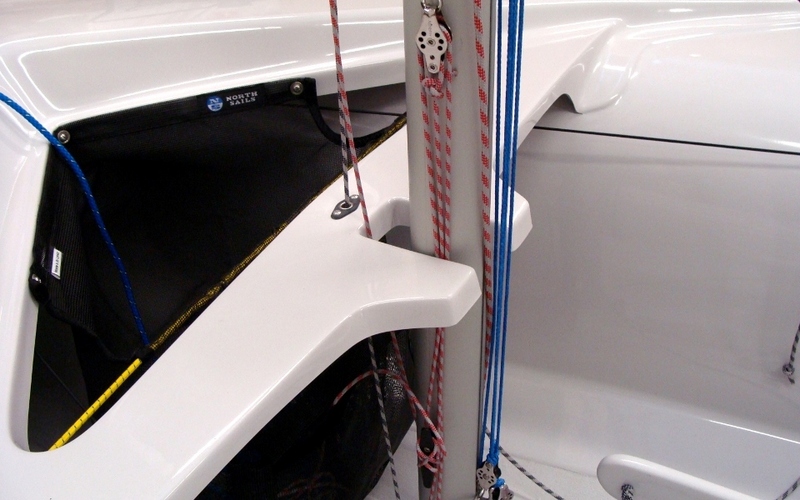 We’ve met this demand with proven boat construction techniques and a rigging package that ensures performance, strength, and durability. 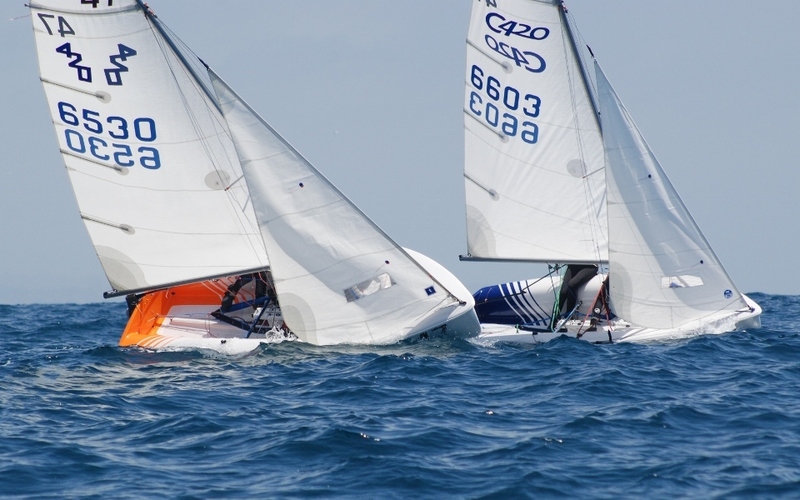 This durability has led to many happy repeat customers, and has made Zim Sailing the leading provider of Club 420s in the world.